The PlayStation4 app of Sony’s kids channel POP has launched in the United Kingdom. Triple is responsible for the design and development of the PlayStation4 app. 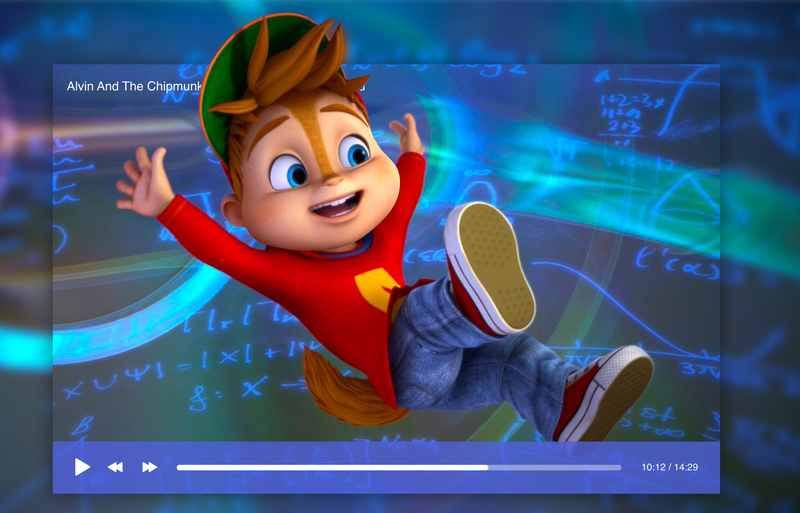 Kids can watch their favorite tv-shows and full-length animated movies, for free, whenever they want. Users can easily search and select content based on an easy to navigate genre layout and save their favorite videos. POP is a fun and high energy channel where kids’ imaginations come to life. 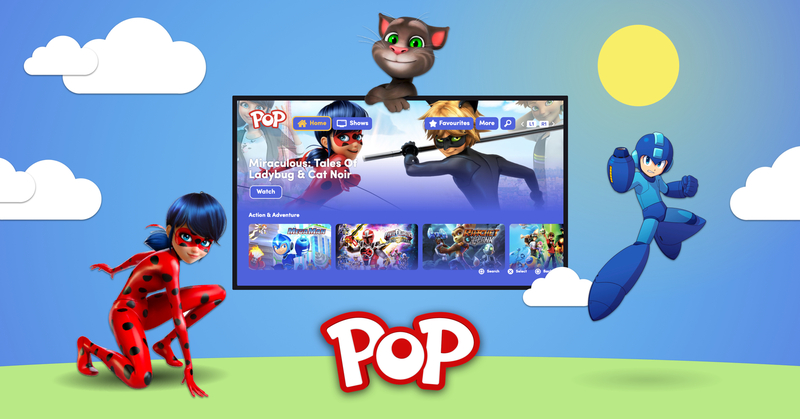 As well as being available on the PlayStation4, Pop content is available as a TV App, on mobile and desktop (available at popfun.co.uk). The channel offers a wide range of series and movies such as Power Rangers Super Ninja Steel, Pokémon and Alvinnn!!! & The Chipmunks. Triple is responsible for delivering the biggest part of the PlayStation4 backend; including the DRM management, content layout and the CDN. Together with SONY, we will keep working on updating the PlayStation4 app.